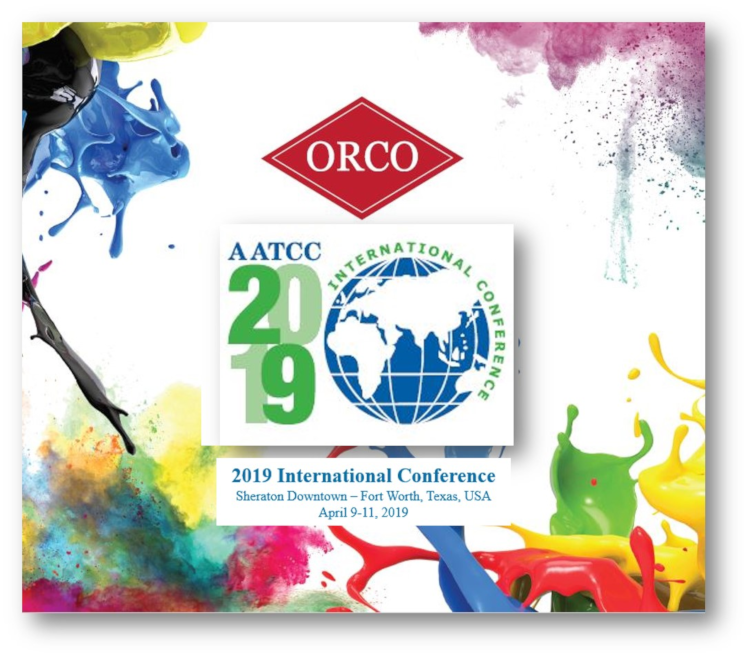 Once again, ORCO is making a Big Splash at the AATCC International Convention, April 9-11 at the Sheraton Convention Center, Ft. Worth, Texas. Come join us at the SPLASH in the Exhibition Area before and after the Technical Papers to see how ORCO’s 70 years of Textile Color Expertise can address your colorant needs. Be sure also to join us for the ORCO Sponsored Awards Luncheon on Thursday, April 11, which will feature the presentation of the Olney Medal for outstanding achievement in textile chemistry, the Harold C. Chapin Award for service to AATCC and many other award categories. Full information on the Awards and Program Highlights can be downloaded HERE. Come and join ORCO Sales Manager Barry Brady as he moderates this important session on innovative process and technology developments. We look forward to seeing all of you at the show and at our SPLASH of Color! 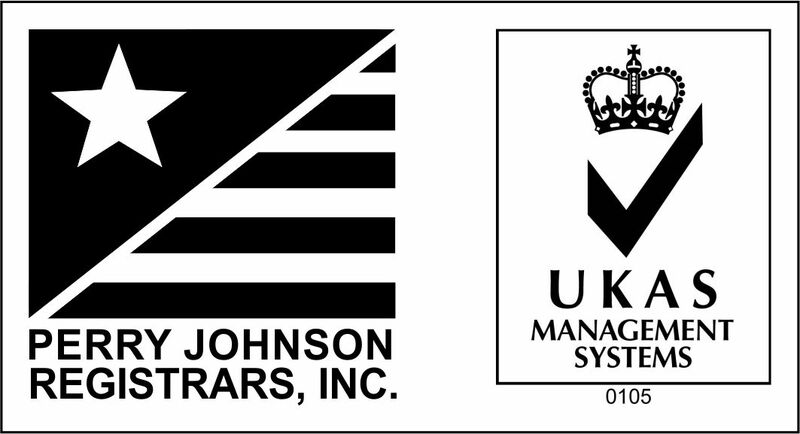 3:45 Manufacturing in the USA—Wesley Horne, Hornwood Inc.
1:15 Sustainability and Performance Today: Water-free Dyeing and PFC-free, Water-free DWR Finishing—Gary Selwyn, Green Theme Technologies Inc.
4:00 Retail’s Apocalypse or a New Dawn?—Tony R. Anzovino, Haggar Clothing Co.
10:00 The Future of Cool: Advances in Cooling Technologies for Fabric—Apurba Banerjee, brrr° Inc.
10:45 Intelligent Drapable Circuitry Design: A Philosophy for Scalable Electronic Textile Development Madison Maxey, LOOMIA Technologies Inc.
11:15 Challenges and Learnings on the Apparel Fabric Development Journey—Vikram Sharma, Honeywell Inc.
2:45 Lenzing Drives Circular Economy in the Textile World through Branded Lyocell Fibers Malvina Hoxha, Lenzing Fibers Inc.
We look forward to seeing you during the Convention. Don’t forget to bookmark this page in your phone so your agenda is always at your fingertips!